The former Indian captain MS Dhoni is one of the successful captains in the world cricket history. Apart from his cricketing brain and the all other cricketing manners including the playing activities, Dhoni is also famous for his cool brain who hardly takes any stress. 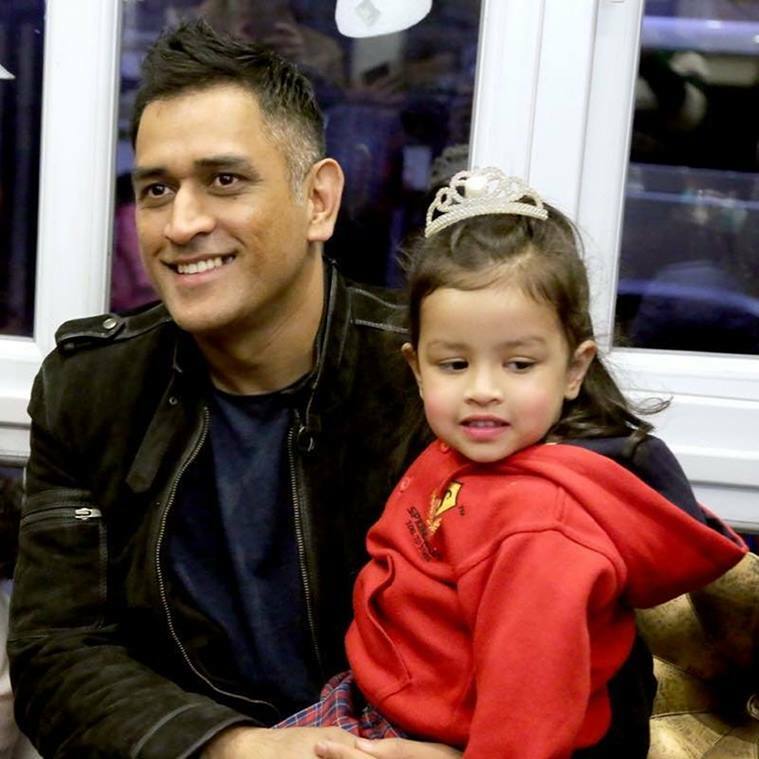 Recently, Dhoni has revealed that how he remains stress-free on his three-year-old daughter Ziva. When Dhoni is not busy in international cricket, he spends his big times with his wife Sakshi Dhoni and the little daughter. 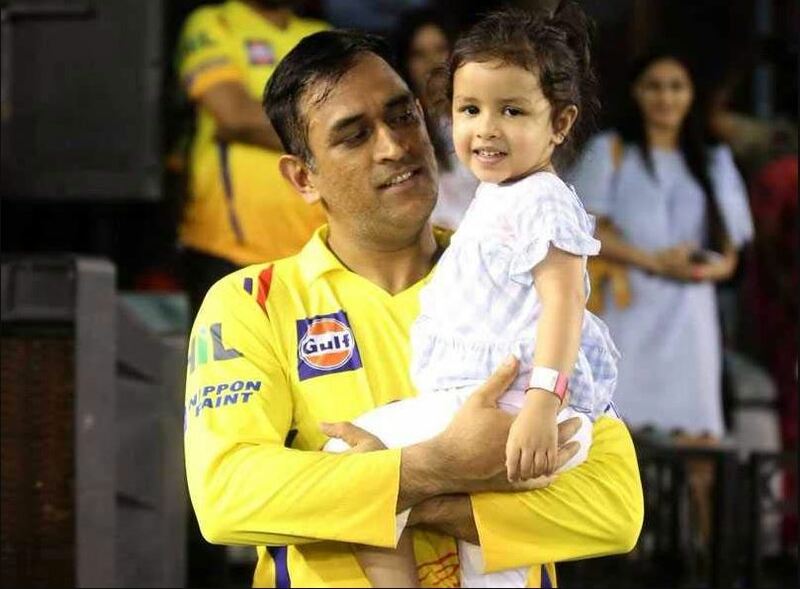 The IPL 2018 has observed the special bonding between the father and daughter. Recently, Dhoni was present in an event in Mumbai where he was asked what he felt about the present increasing media attention on Ziva. In reply, Dhoni termed her as his ‘stress buster’. 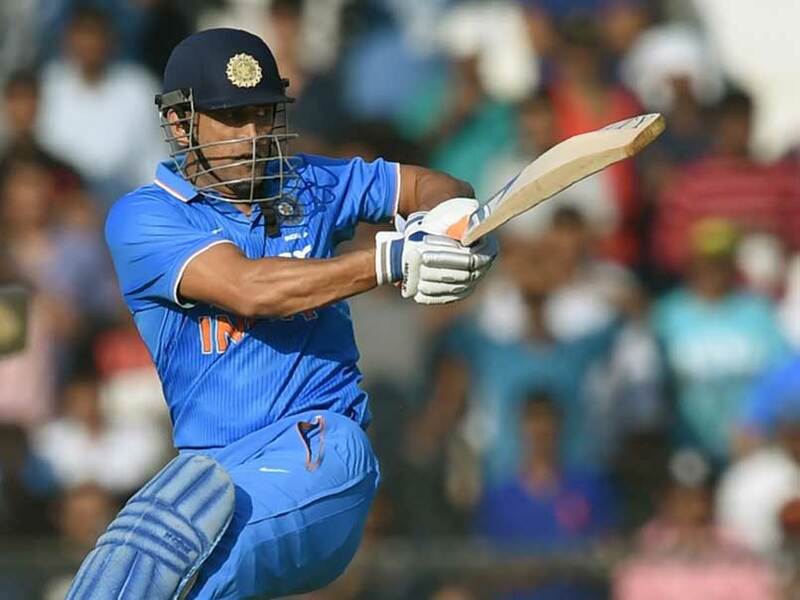 After making an international cricket debut in December 2004, Dhoni has played 90 Tests, 321 ODIs and 93 T20Is where he has broken many records. 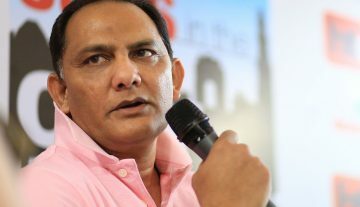 The right-handed wicketkeeper-batsman has scored 16,409 runs in international cricket career (4,876 runs in Tests, 10,046 runs in ODIs and 1,487 runs in T20Is) and also has made a total of 788 dismissals in the international cricket as a wicketkeeper (204 in Tests, 407 in ODIs and 87 in T20Is). Though he has retired from the Test cricket and also has given up his international cricket captaincy, he is still playing the limited-overs international crickets in best form.